You are going to Watch One Piece Episode 281 English dubbed online free episodes with HQ / high quality. 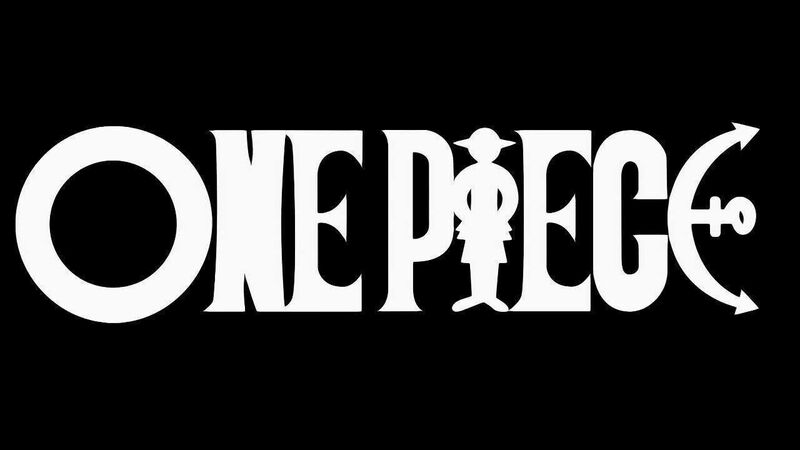 Stream Anime One Piece Episode 281 Online English dub Tears Which Weaved the Bond of Friendship! Nami’s World Map. Nami’s memories of Arlong Park are shown. Also, likens her situation with Luffy then, and with Robin’s now.